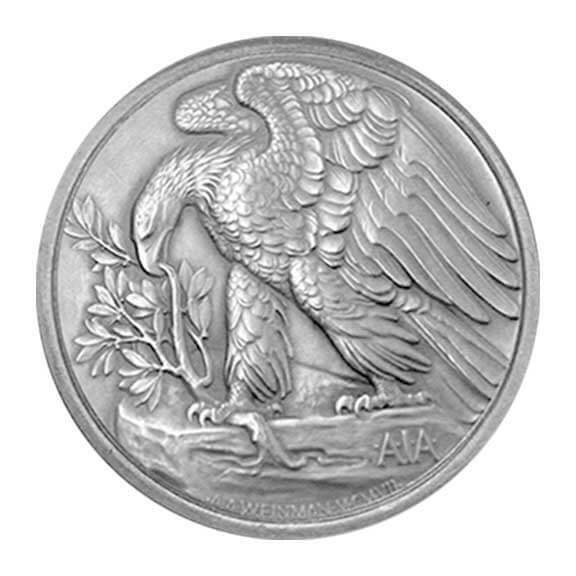 The American Palladium Eagle 1 oz is destined to be one of the most popular palladium bullion coins on the market today because it is the first palladium bullion coins ever issued by the US Mint and both the front and back of this coin are in high-relief a manufacturing process which is very popular with collectors. 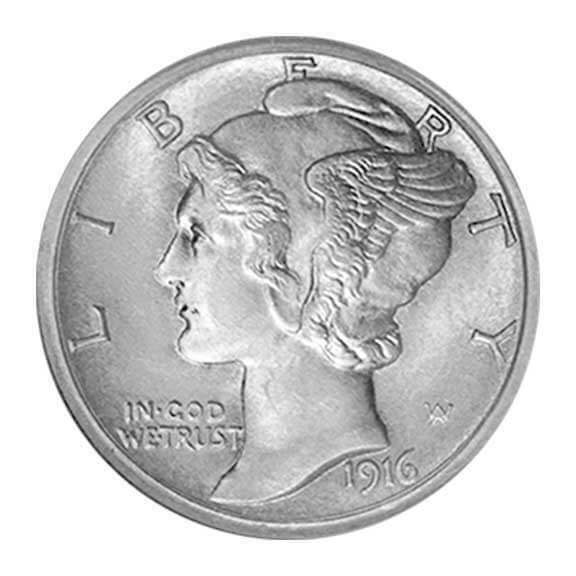 The front of the American Palladium Eagle 1 oz coin features has been adapted from Adolph Weinman’s Winged Liberty dime which was struck from 1916 – 1945. The reverse is a version of Weinman’s 1907 American Institute of Architects gold medal showing an eagle grasping a branch. 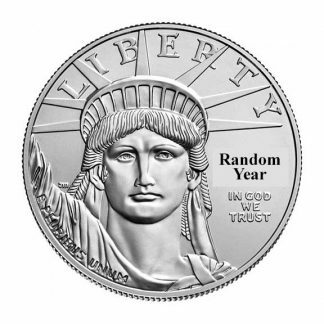 Production of the American Palladium Eagle 1 oz began in 2017 with a limited number of coins struck (15,000) and a great deal of fanfare because of the many “unique and first-time features” used in combination by the US Mint. Bullion strike coins are minted in Philadelphia and are made available to the public through authorized distributors. Not surprisingly the original 2017 mintage sold out quickly but is still available in the secondary market at reasonable premiums. 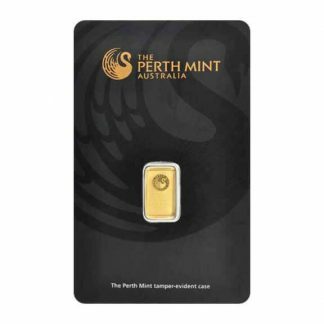 Theoretically the US Mint will most likely issue American Palladium Eagle 1 oz 2018 but the collector world is still waiting for that decision. 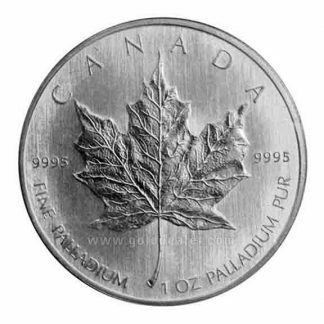 The American Palladium Eagle 1 oz is authorized to mint these coins each year but that does not mean they will – the decision is probably based on their perceived demand. 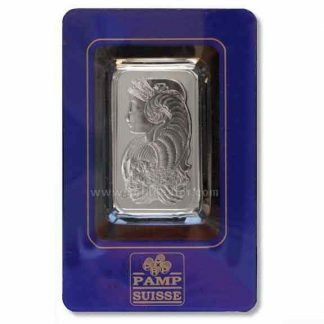 American Palladium Eagle 1 oz when available is usually sold quickly so if you are interested call toll free (1-800-225-7531) and we will keep your number handy – there is no obligation and pricing is still surprisingly modest. 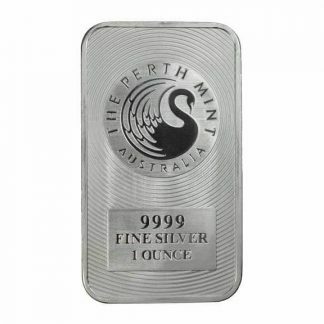 Investment in platinum and palladium is growing because unlike gold there are no Central Bank Reserves when mine production goes into deficit. You might also want to consider the American Platinum Eagle 1 oz.